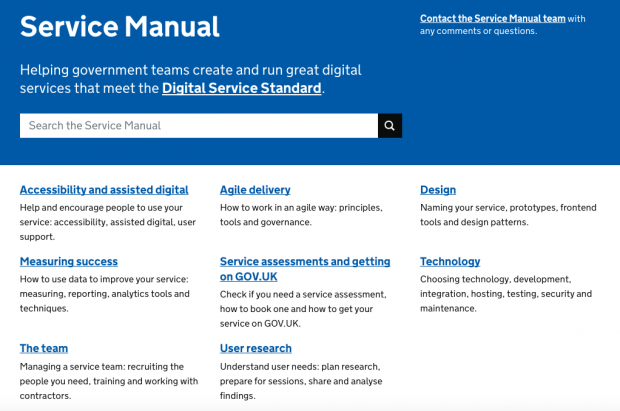 The way government thinks about services is changing and so is the way we write guidance for the Service Manual. Here’s what we’ve done so far on our new guidance model and what’s coming up next. 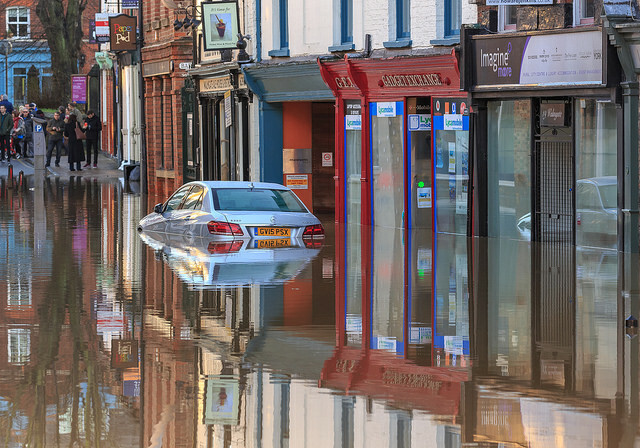 December 2015 was the wettest month ever recorded in the UK. We didn’t have time to do a complete revision of the content before imminent flooding. So we made a few quick fixes and planned to return to the content in the spring for a proper improvement project.